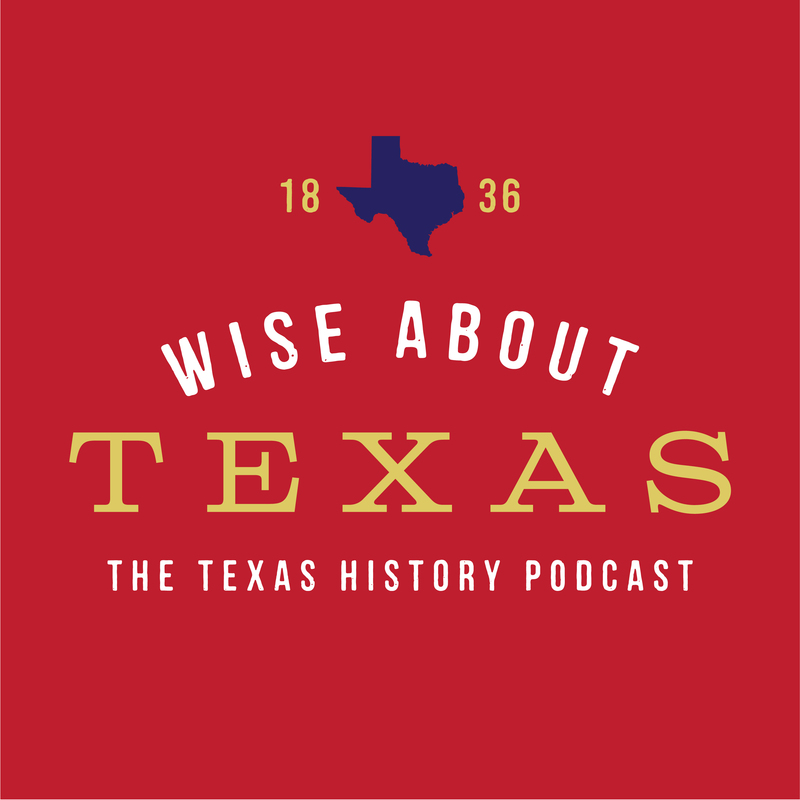 Download this episode and hear the story of the first large battle of the Texas revolution. 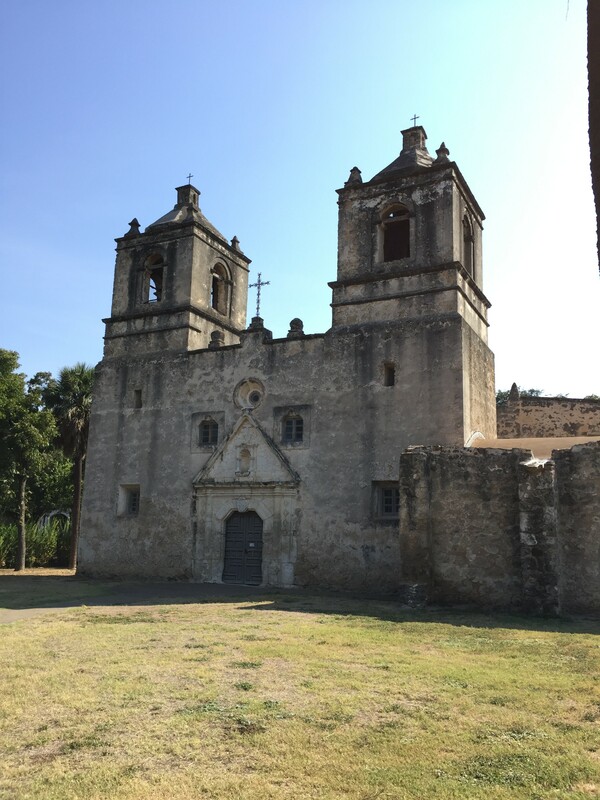 While the first shots of the Texas revolution were fired at Gonzales, the first larger battle, and the first Texan casualty, was fought near a mission south of present-day San Antonio. 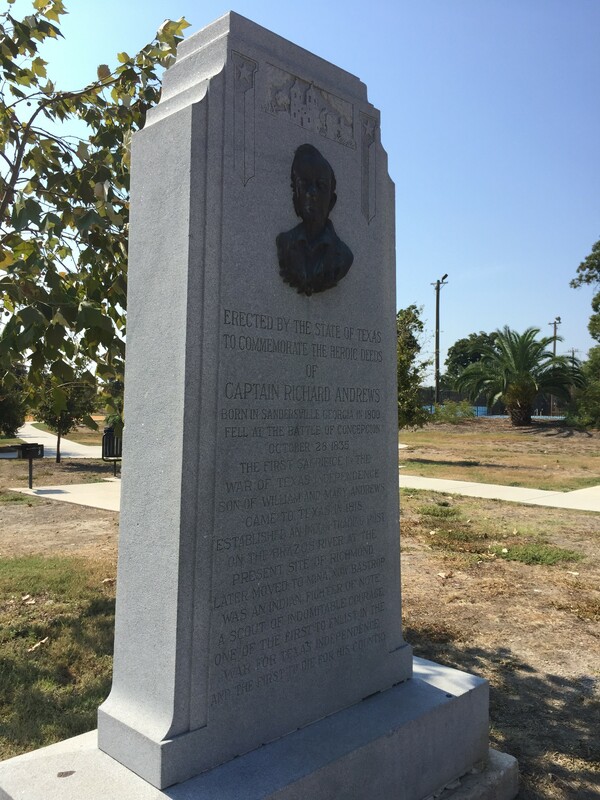 This episode takes you back 180 years to the battle of Concepcion.